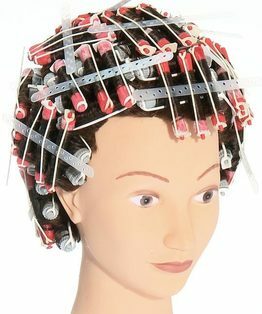 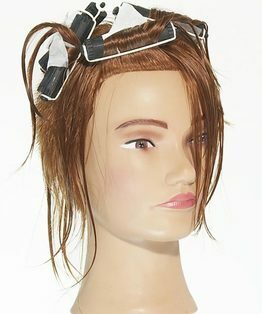 A piggyback perm wind is ideal for short and long hair to create different types of movement at the root, texture and tightness of curl. 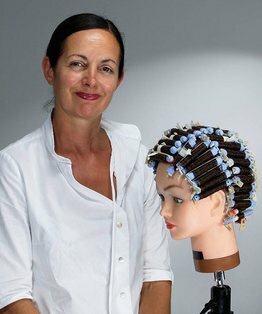 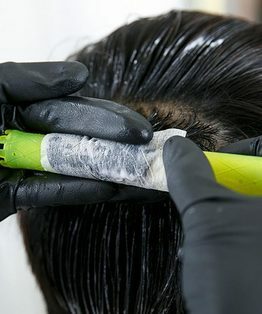 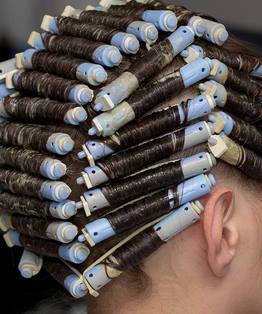 Explore this classic perming technique with freelance technical educator and salon owner Charmain Piche. 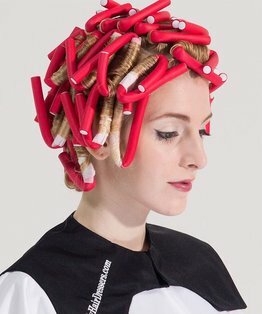 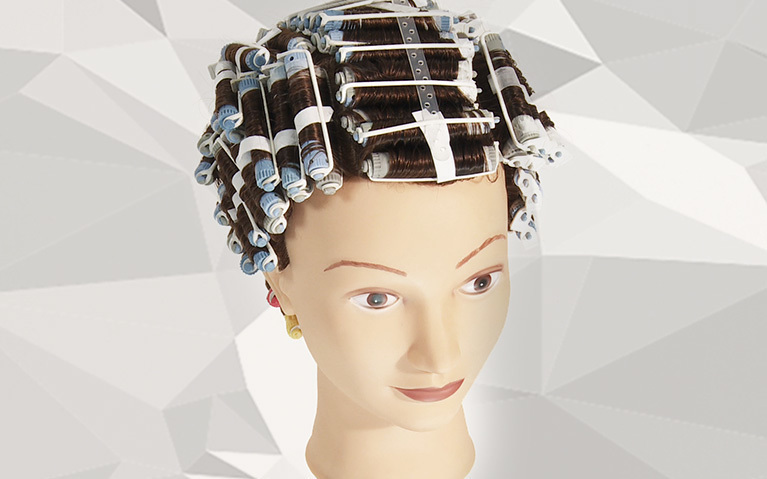 You will learn how to wind a piggyback perm on alternate sized rods to create a multi-dimensional supported curl, with intermingled root movement, volume and texture. 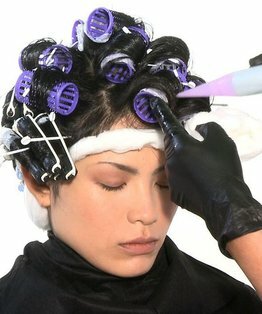 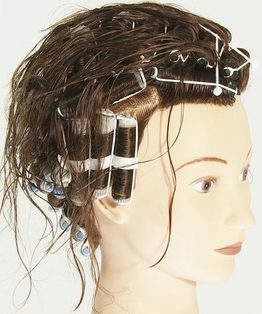 Members can also download our Piggyback Perm step by step guide and head sheet diagram.